I began keeping a review journal of films (and to a certain extent television series episodes) in 1985. It is based on the four star rating system (I despise the currently in style five star system used by Amazon, Goodreads etc. I mean since when is three stars a bad review?). Anyway, since starting that journal the number of films rated four stars out of four averages out to 6.7 per year—not even enough to make a best ten list. And since 2005 the average has been only 5.1. So for me to get excited enough and be emotionally and artistically satisfied enough to dish out that highly coveted mark of excellence, can be a rare occurrence at times. But this year is turning out to be the exception (and hopefully the start of a new trend). Already I have seen four knockout films that earned four stars and had me leaving the theater feeling exhilarated and brimming with stirred up emotions. What is most encouraging about these four movies is that each feels like the work of an auteur, a very distinct voice with a very specific philosophy and stylistic approach. And they represent a variety, both in terms of approach and budget. For so long the range of choices at the multiplex has been far too limited with only mega-blockbusters or Oscar bait to choose from. At any rate, here are four masterworks that will be somewhere near the top of my best ten list come year end. 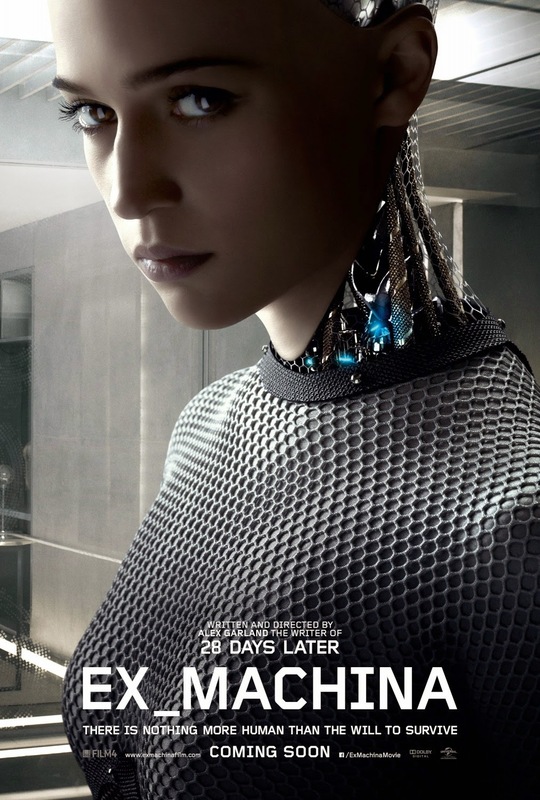 Artificial intelligence is the subject, and as a matter of fact, this film can be thought of and plays out like an unofficial prequel to “A.I. Artificial Intelligence” (2001), Steven Spielberg’s underrated masterpiece that was based on ideas and a story treatment by the very same Stanley Kubrick whose influence is omnipresent in this absolute gem of a motion picture. I have been touting Blake Lively for years and even have championed her as the actress I would want playing ‘Caitlin Star’. I always knew she had the talent to compete with the top A-list Oscar contenders, and I have been proven right. 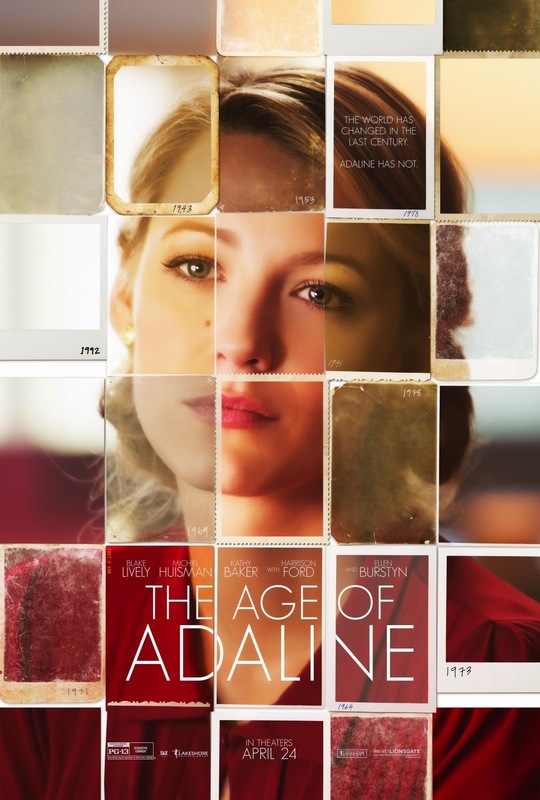 Blake gives an absolutely extraordinary and emotionally affecting performance in the magical new film, ‘The Age of Adaline’, directed with superb understated elegance by Lee Toland Krieger, with a pitch perfect sentimental glow of powerful emotions. Translation, this movie is a true tear-jerker with “true” being the key phrase. An emotional masterpiece. To put it simply—the scariest horror film I have seen in decades and one of the most brilliantly directed films I have ever seen. Once again it the mise-en-scène of a film savvy master craftsman, but instead of Kubrick/Spielberg as in the case of “Ex Machina”, the inspirations here are George Romero, David Cronenberg, and most of all, John Carpenter. The film opens with a brilliantly executed wide screen composition that must be seen to be believed. Trust me, there are several scenes in this movie that must be seen to be believed. I don’t scare easily and this film scared me something fierce. The use of wide angle lenses and a John Carpenter-esque musical score by Disasterpeace is brilliant. The late 70s style setting and performances feel so real. 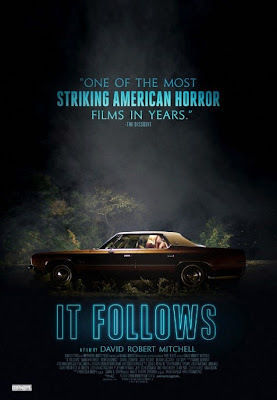 Maika Monroe gives the best lead performance in a horror film since Naomi Watts in “The Ring”. The very essence of the true auteur is a filmmaker who creates a new, highly-stylized, unique aesthetic of filmmaking. Neill Blomkamp has done exactly that. 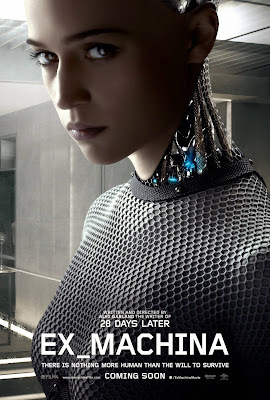 Beginning with his instant classic “District 9” (2009) and continuing into his underrated “Elysium” (2013), Blomkamp has demonstrated an uncanny ability to balance special effects and character while telling rich, emotional, exciting stories packed with thematic subtext and insights into the human condition in all its wonder and cruelty. 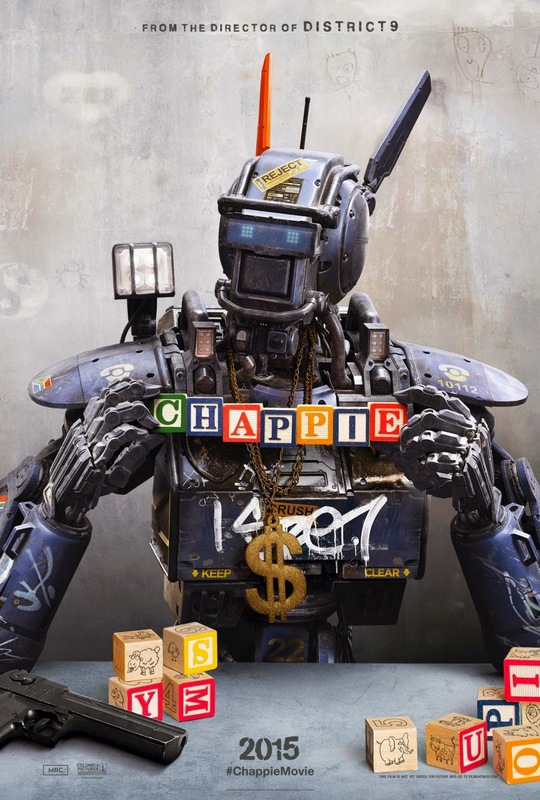 “Chappie” may seem at first glance to be a re-imagining of the 1985 John Badham movie “Short Circuit”, but it actually closer to a modern (and masterful) retelling of the E.T. mythology for the digital age. The unorthodox casting of Tudor Jones and Yolandi Visser of the South African rap-rave group Die Antwoord is an inspired stroke of genius that works far better than anyone could have imagined. 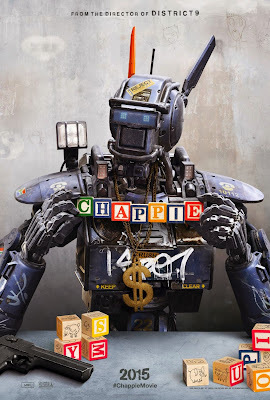 And the character of Chappie himself, is pure movie magic.